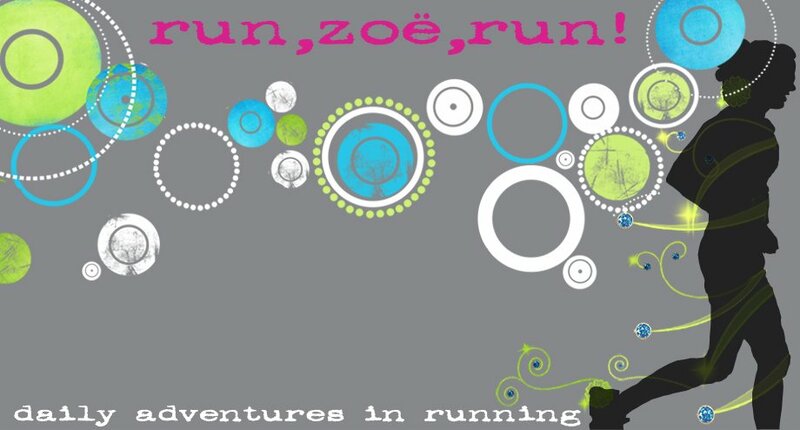 run, zoe, run! : Guest Post: Get Healthy as a Family, Dance! Dance can be a fun, easy way to introduce physical activity into a child's life. As a provider of educational day care, Primrose Schools has recognized and is actively fighting against the childhood obesity epidemic. Childhood obesity is a critical issue for young children in America. The Family Dance-off supports Children's Miracle Network Hospitals, a non-profit organization that raises funds for more than 170 children's hospitals, which collectively treat 17 million children annually for every illness and injury imaginable. Through their annual Family Dance-off event, families are encouraged to record and submit a 30 second video of themselves dancing to promote fitness and strengthen family ties. Record a 30-second video of your family's best dance moves. Don't be afraid to let loose and be silly! Visit The Family Dance-off site and upload your best take by March 19. Share your video with your friends via email, Facebook, Twitter, etc. View and vote daily (you can place five votes per day) for your favorite family dance video! Visit The Family Dance-off site for details on how to take part in the fight against childhood obesity, participate in the competition, and view past competitors! I wonder if I can submit T Junior's impromptu dance session.